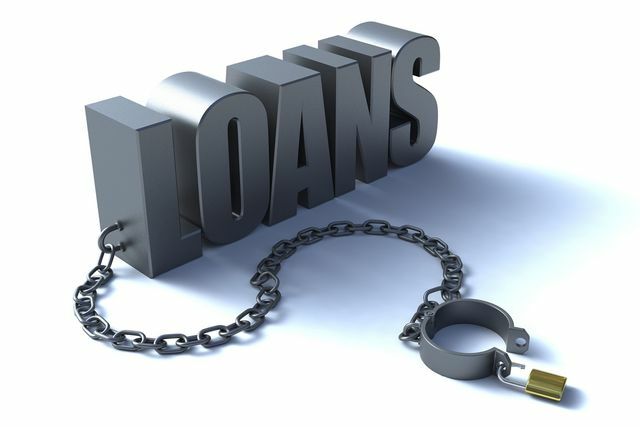 The peer-to-peer lender is getting into mortgages and personal loans.. The new capital comes from the hedge fund Discovery Capital Management, Wicklow Capital and the Peter Thiel. Since launching in 2011, SoFi has funded $450 million in loans to over 5,000 members. Borrowers using the company’s lending service average $9,400 in savings by refinancing their student loans. In addition to its loans, San Francisco-based SoFi provides unemployment protection, career services and an entrepreneur program for borrowers. Now with its fresh cash, SoFi will expand its loan offerings to include mortgages and personal loans, as well as providing new avenues for lenders to invest money through the platform.